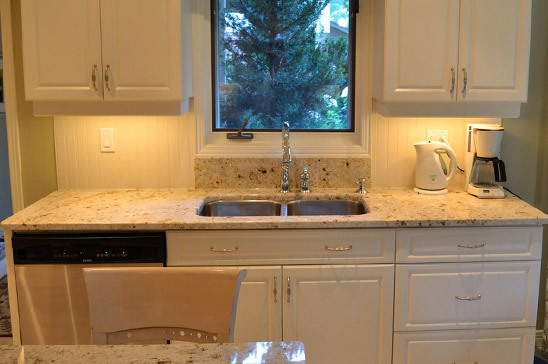 Locally trusted in London, Ontario, we’ll give your kitchen the upgrade it deserves. 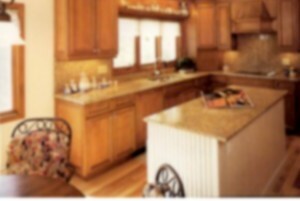 Kitchen accessories are supplied in-house when you renovate with Just Kitchens. Through our suppliers at Berenson Inc, we are able to upgrade every client’s kitchen with quality kitchen cabinet hardware. We don’t simply sell hardware. At Just Kitchen’s, we sell a design, which is why we have kitchen drawer hardware available for every customer completing a renovation with us. If you’re unsure of what type of hardware to purchase, we can help you find the hardware that best fits your kitchens appearance. Complete our contact form for a proposal or to simply inquire about our services. Whether you’re looking for a modern, minimalist, or more traditional aesthetic, our wide variety of hardware options will compliment your choice of custom cabinetry and overall kitchen design. Have your own kitchen door hardware? Pre-purchased kitchen drawer hardware can be easily installed as well. How does new kitchen cupboard hardware improve overall kitchen design? See for yourself with our before and after gallery! For further information about renovating with Just Kitchens, contact us today for an estimate and answers to any of your questions.